Montana towns have a new opportunity to protect their schoolchildren from the hazards of lead in drinking water. 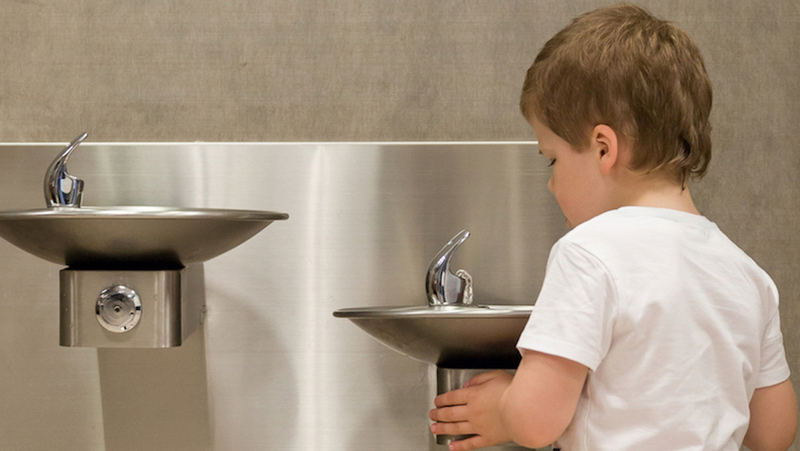 The Environmental Protection Agency (EPA) has created a $20 million grant program for states to voluntarily test schools and childcare facility for lead in drinking water. Environment Montana State Director Skye Borden talked to KUNC on the importance of testing for lead reporting the results. Skye highlighted Environment Montana Research & Policy Center's “Get the Lead Out” report, focusing on Montana, Colorado and Utah. Skye stressed that teachers, students and parents should be able to easily access information on the water quality in their schools. "One thing that we do see, that can be an issue in western towns, particularly ones with a legacy of mining: The more acidic your water is, the more likely you are to have leaching from lead pipes," said Skye. States must submit a letter of intent to the EPA by January 11, 2019, to participate in the program.